SIMBioMS provides data management and analysis services to large research partnerships, so that scientists spend less time managing and annotating data. 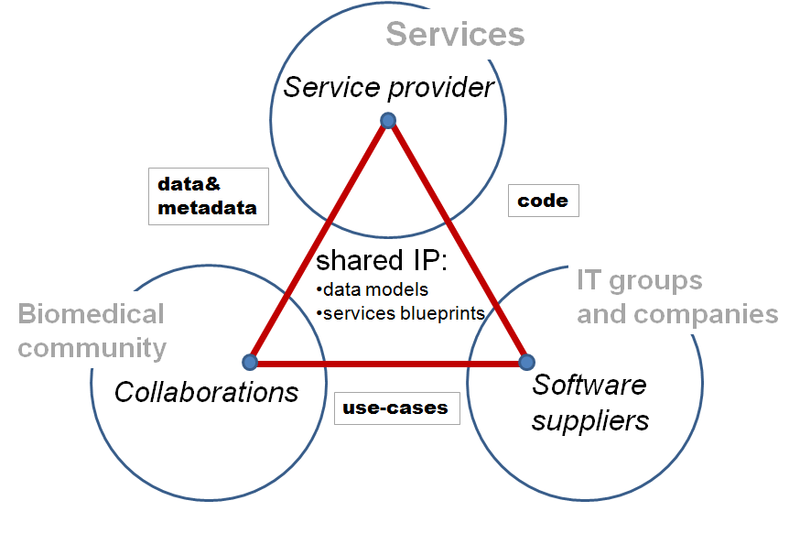 We contributed to the design of pan-European IT infrastructure for biomedical resources (e.g. biobanks) and participated in several harmonisation and standardisation initiatives. Since 2005 more than 10 research collaborations have received our services. Informatics teams that contribute code and epxertise to SIMBioMS are based at Karolinska Institutet (Sweden), Institute for Molecular Medicine Finland, Institute of Mathematics and Computer Science (Latvia) and Uniquer Sarl (Switzerland). This is a collaborative network, we are constantly looking for new ideas, suggestions and participants and are open to collaboration with any members of Life Sciences, Information Technology or Design communities.